Plans starting high $200,000's for 1529 Square Feet. Premier Location on Stratford's North End. Condo Townhouses located on Private Property featuring greenspace, overlooking river and Commuiny Gazebo for all residence. All lawn care, snow removal and common elements covered in Condo Fees. 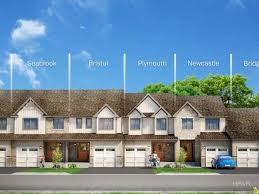 Many plans to choose from including bungalow, bungalow with loft and 2-storey homes. Promotion for Buyers $5000 in Free Builder Upgrades. *see sales team for details. 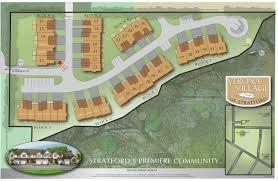 Residents of Stratford know that they live in a special place that offers a lifestyle like no other in Ontario. 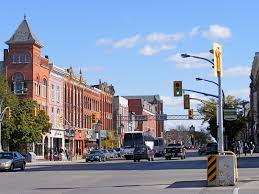 Known for its friendliness and numerous events, Stratford makes residents and newcomers feel welcome and an integral part of community life. The Live Here section of our website contains information about City and municipal services and opportunities that help make Stratford a community of excellence with international appeal. Our frequently visited applications, licenses and permits provides links to various forms that you may need. If you're looking to get involved in the community or volunteer, you can visit community groups for contact details, access maps to locate routes and sites around the City, and discover what our library has to offer. Many of Stratford's neighbourhoods are steeped in history and offer residents an abundance of choices in education and childcare, places of worship and social services. We are also home to Stratford General Hospital, one of the province's finest health care facilities as well as the Perth District Health Unit. Quality emergency services ensure our community is safe. Multiple modes of transportation make travelling in and around Stratford seamless. During the summer months, you can visit roads for detour updates. Parking includes information for parking lot locations, meter rates, and more. Residents can also access information on garbage and recycling, utilities and wastewater while property taxes include payment options, assessments and more. Wildlife contains contact details for animal control services, animal bites and pest control. We encourage you to also visit play here to learn about our exceptional recreation programs, facilities, parks and trails. This BNN article explains that “Condo living will be the new normal in Ontario”. What do think of this? Do you want a condo instead of a single detached home? So many articles are talking about all the Millenniums wanting to buy condos yet half of our purchasers are Millenniums and they are buying single family homes. Is it really the new “normal”? Contact us today to let us know your opinion. In 1954 a talented young plastering contractor named Harold Freure decided to build a complete home. With an eye for detail he found his homes to be very popular with the growing families in Waterloo County. 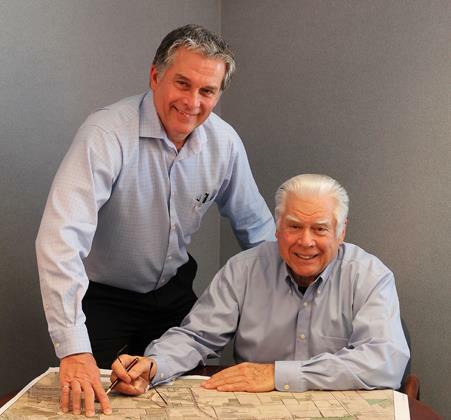 From that first home on Suffolk Street over 60 years ago, the company that Mr. Freure founded has continued to grow and has built over 13,000 new homes. 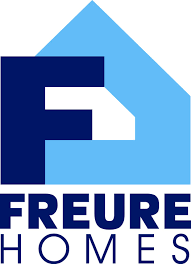 Freure Homes has also built schools, churches, shopping centres, offices, and factories. Home building is a tough business, but our longevity is a testament to our commitment to quality and to customer service. We now have customers who are buying their second and third home from us. 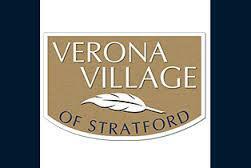 Drop in and visit one of our communities in Kitchener, Cambridge, Komoka and Stratford. We think you will find our sales people friendly and helpful while the quality of our product will speak for itself. After building over 13,000 homes in the area, we know what it takes to build YOURS!